Writing Our Story: Project Nursery Complete! Project Nursery is officially complete! It feels great to finally be able to say that baby Jewel's sweet nursery is finally finished. 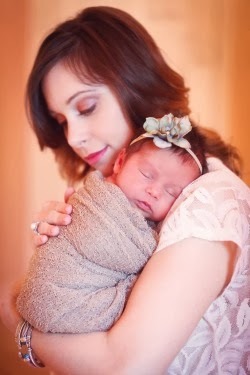 It has actually been finished for about a month now but I just never got around to posting this blog and then like you know my little princess decided to make her debut into this world 3 weeks early! Anyways, better late than never so here are some pictures of the unveiling of the nursery. I love how the monogram turned out. I ordered it off of Etsy and it came in a natural wood color so we decided to paint it. We (John) painted it 3 times before we found the perfect color! At first we tried an olive green, but I hated it. Then we tried a turquoise, but it was too bright and finally we found this light shabby chic aqua and it matched great. I found a perfect size window pane from one of my favorite antique stores, Frisco Mercantile! John painted the window pane with Annie Sloan chalk paint and it turned out beautiful. The furniture goes perfect in the nursery! 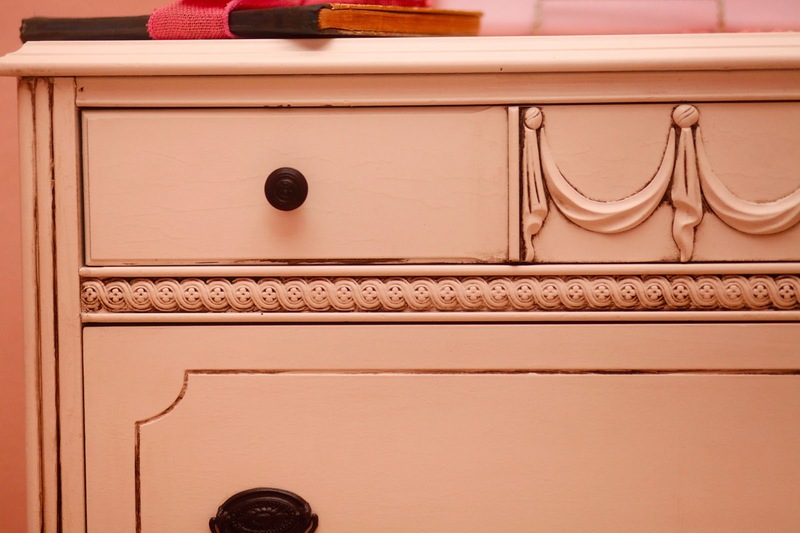 I am really glad that we went with these beautiful antique pieces (even though the drawers get a little stuck at times) haha I just love the look of these pieces from the early 1900's. If you live in the DFW area definitely check out Shabby Chea's furniture for some beautiful refinished antique pieces. The store is located in old town McKinney. 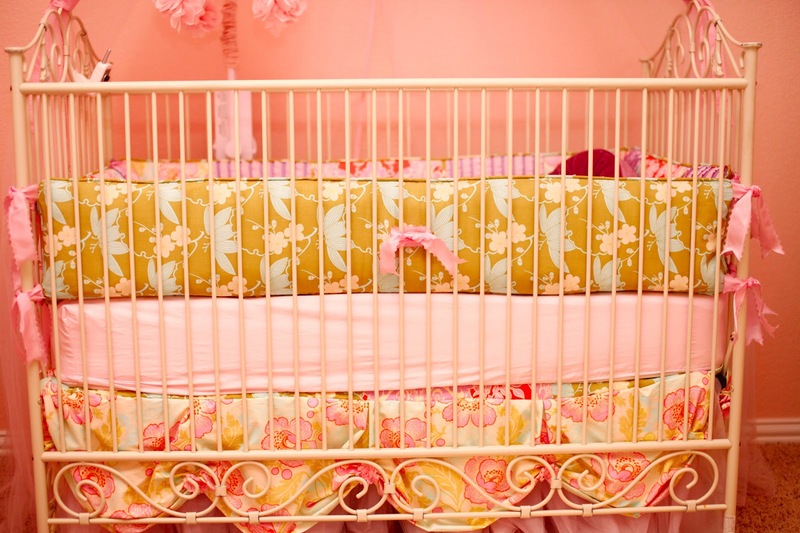 I just love the crib bedding I ordered from Dimples & Dandelions! That store seriously has the most gorgeous bedding. 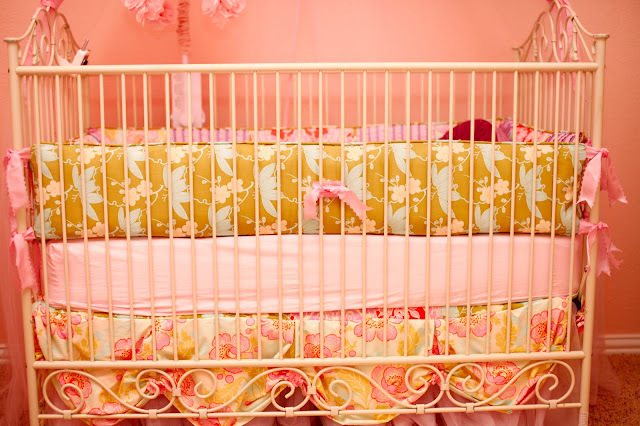 It looks so beautiful on the antique white Bratt Decor Casablanca crib I ended up buying. I also love the matching drapes and shade as well. Another extra bonus was that I took Josse's old mobile and had the tailor change out the fabric on top to match Jewel's new crib bedding. I happened to have an extra changing pad cover that went with Jewel's bedding so the tailor was able to use that fabric. I love the new and improved mobile. 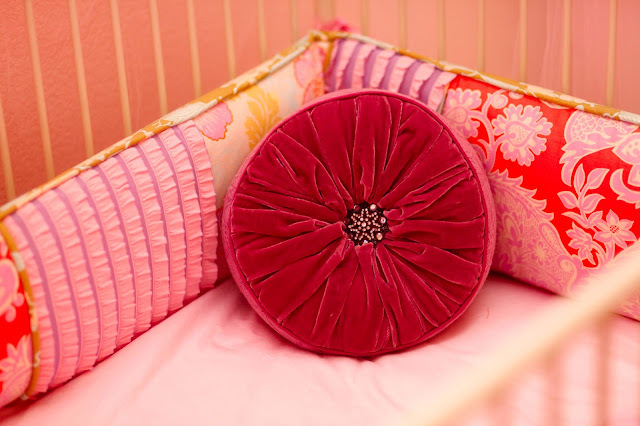 I was unsure about the Pottery Barn pink ruffle canopy at first, but once John hung it I loved it! I think it really adds a sweet, soft, girly, touch to the room. I also was very pleased with the chandelier that I ordered online (these pictures do not do it justice). I am glad I went with white and not pink becasue there is plenty of pink with the pink walls. 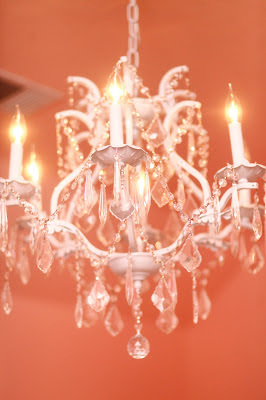 The chandelier definitely add's some "chic" to the shabby room! I ended up moving Josselyn's rocking chair into Julianna's nursery. It seemed like a good idea at the time; although every day since we moved the chair Josselyn has wanted us to rock her in the baby's room! When it is time for a nap or bed time Josse says "rock rock rock". I think we are in trouble lol. I had fun collecting nick-knacks to sit around. I found a beautiful candelabra, a bird cage, bird house, an over sized crochet doily and so much more. One of my girlfriends gave me the most perfect frame for my baby shower that I am completely obsessed with! I ordered the most precious shabby chic shelf off of etsy to sit nick-knacks on. 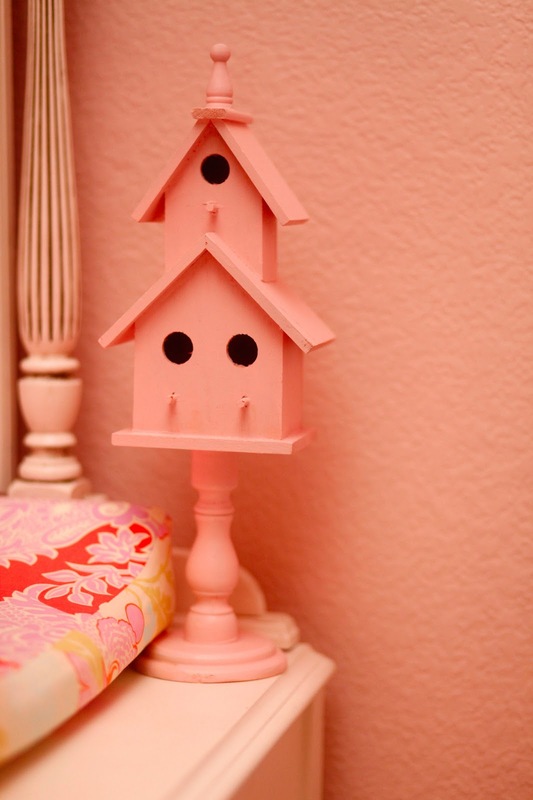 The store is called Cozy Cottage and they seriously have the best shabby chic looking items for great prices. 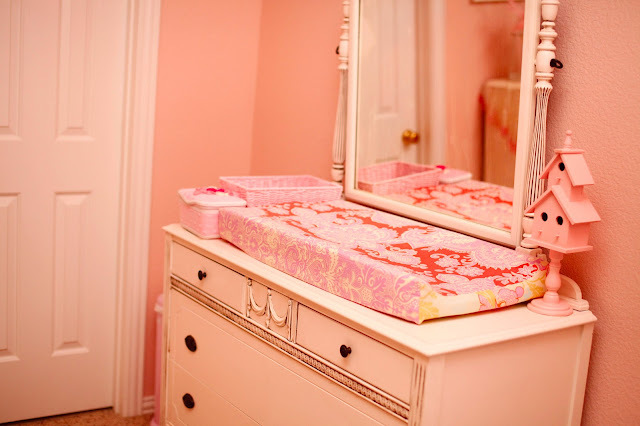 You get to customize each piece with whatever paint color you want and you can choose how you want the item finished. *I will be sure to update the pictures when I get some better shots! What a GREAT job you did with everything! Congratulations on becoming a mommy it's the most important job you will ever have. 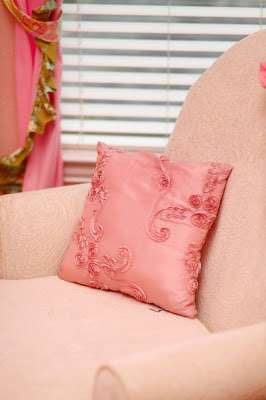 Thank you for supporting www.ShabbyCheas.com in your awesome blog! Thank you for the LOVELY furniture! where did you get the chandelier that you have? I love it! 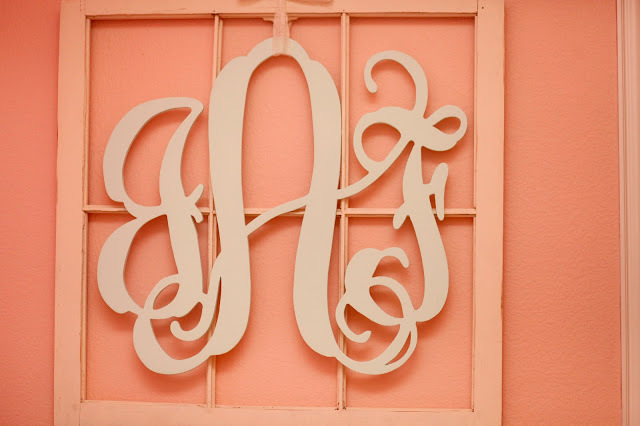 I want to put something similar in my nursery. I found it on ebay! I just searched wrought iron crystal chandeliers and there was an ebay store :) I think the seller was called "Gallery 840" I hope that helps!